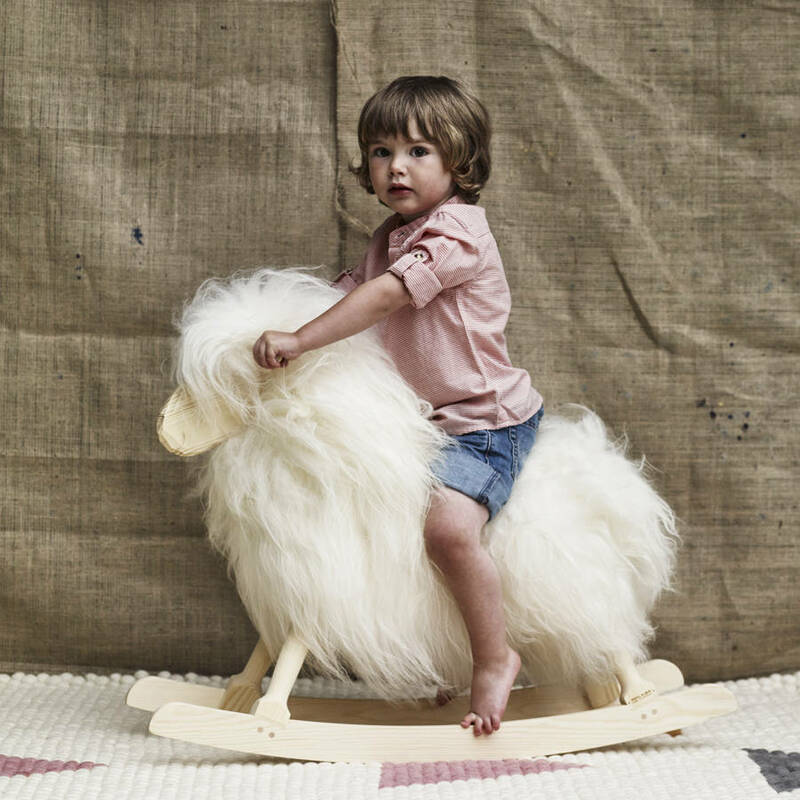 Guaranteed to make ewe and your little ones smile, our beautifully hand crafted sheep will become a family favourite to pass down to future generations. 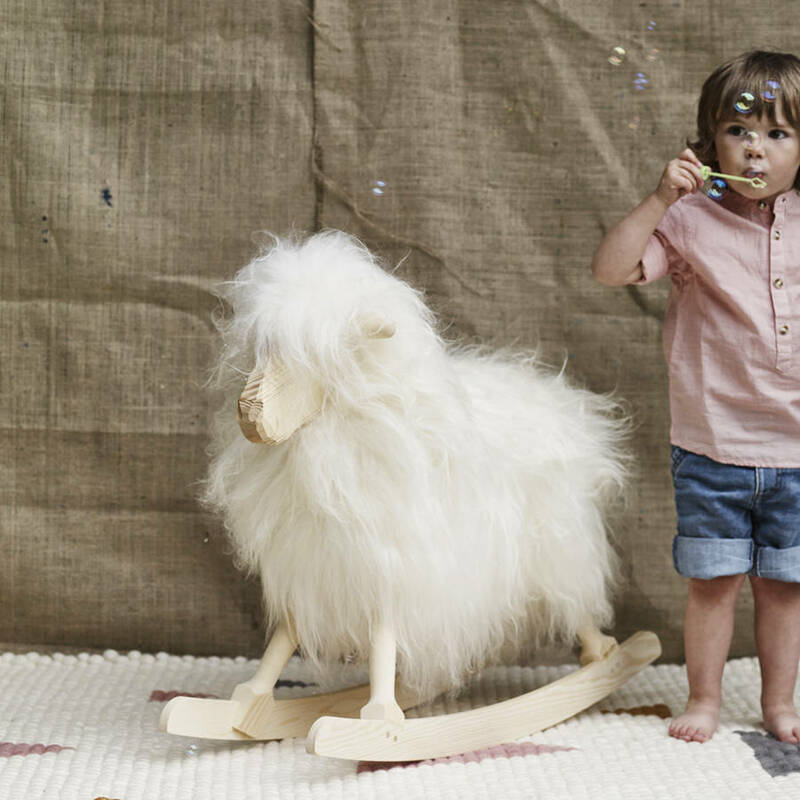 Sturdy enough to withstand years and years of active play, they are guaranteed to stand the test of time for your children and your children’s children. 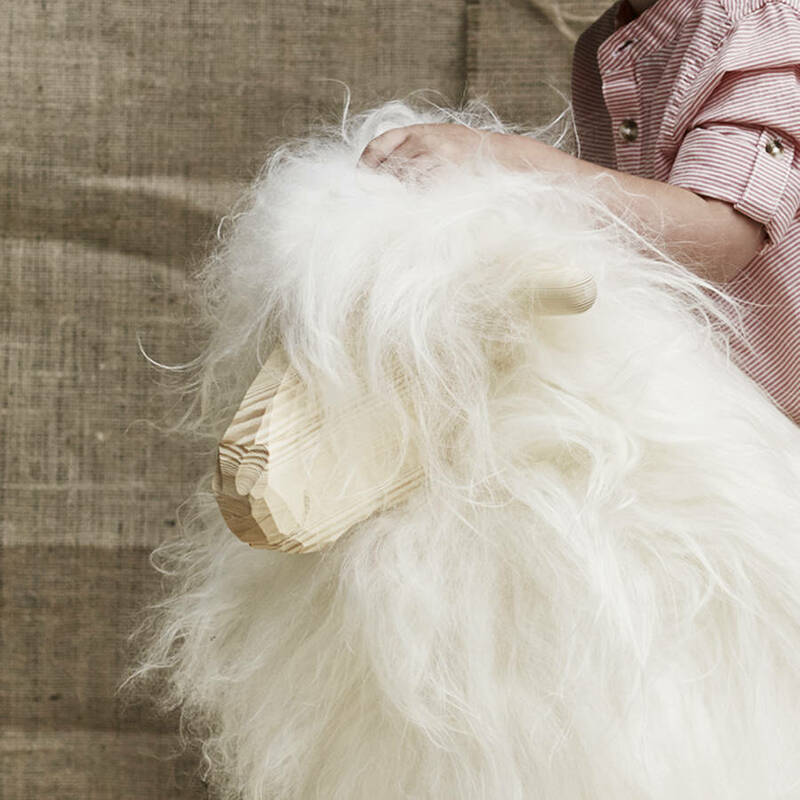 Upholstered in natural wool fleeces with a beautifully hand carved face, children can’t resist clambering on and cuddling into him, he will undoubtedly become their favourite friend. 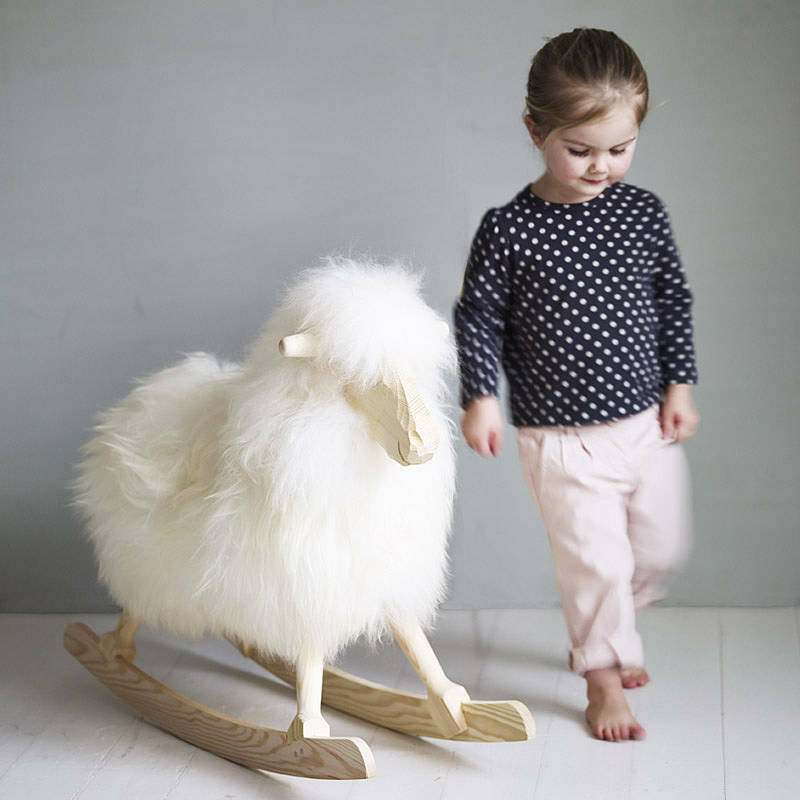 This charming piece has been lovingly hand made, its quality craftsmanship ensures a piece that will not only be loved by your children, but also one that you will love to look at and enjoy. 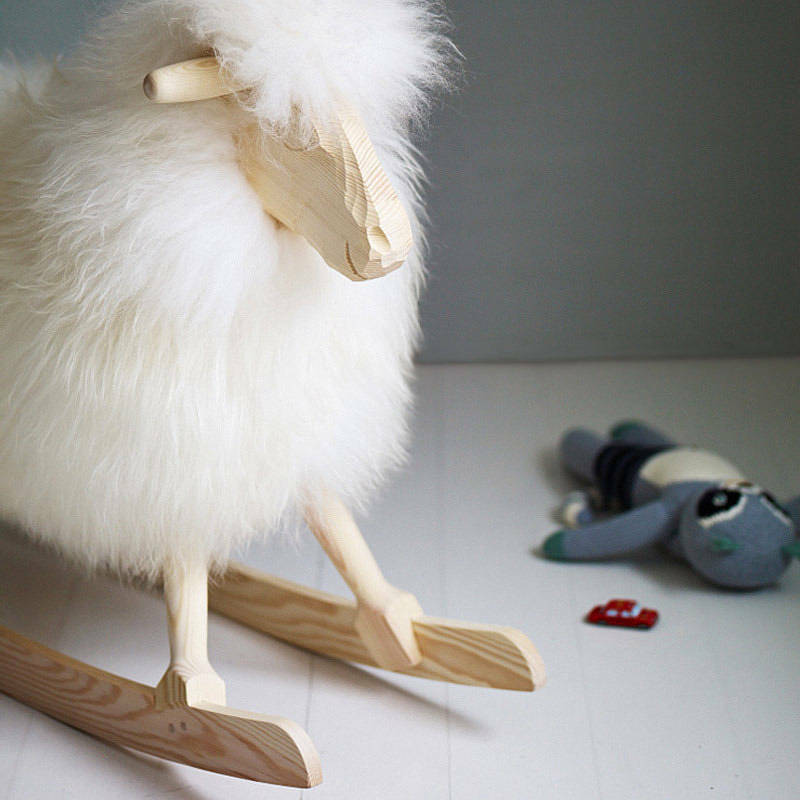 Handmade in Denmark, CE certified.